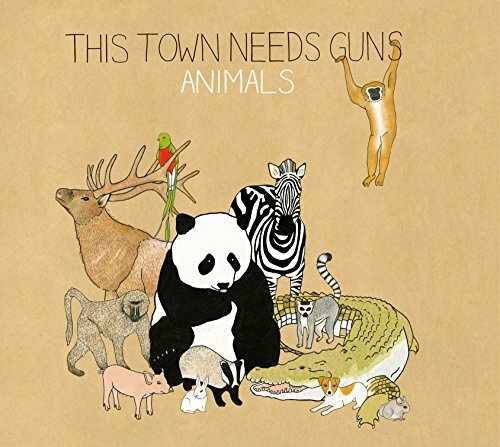 So far I've only been through their "Animals" album, but I just have to say WOW. I discovered this band today. Really great, the guitarist is a virtuoso, the drummer has jazz chops, and the singer has a buttery voice. Chinchilla is my favorite song from this album. the production is pretty lame though. i feel like they have a ways to go still before they start mastering their ability to combine technical skill and purely good songwriting. they use the same little techniques throughout the whole record, for instance the drummer does the same little double bass fill on all but two songs. they have room to grow. crocodile gets me every time though. Does anyone else detect the Spanish influence? are they releasing a new album this year? they need to. They're one of my favorite bands right now! A friend turned me onto them right after the release of 'Animals', so i was lucky enough to get the original LP (on blue vinyl) that was released on Big Scary Monsters before they got signed by SH. I prefer the original tracklist that starts with Chinchilla and Baboon. Even got it signed by Tim (guitar) and Chris (drums) Collins after seeing them twice on their last tour. They're really nice and down to earth dudes. Both shows were mind-blowing. I was very sceptical about the line-up change, but there really is nothing to complain about! Most of the stuff they played was from the new album and from what i've heard it will be as good as, if not even better than Animals. I'm psyched!! They are recording their new album but they will have a new singer. The videos I've heard of the new singer live sounds good. Can't wait to listen to this album with their new linup. This band is really cool. My band opened for them when they played here, they were very very cool and down to earth. Had a brief chat with Chris before the show, nice guy. Their music has somehow gone to the "soothing, relaxing" "category" for me, but in a good sense. New song Catfantastic is especially that. This album owns me right now! Yeah I really like Animals more than anything else they have done. I'm not 100% sold on their new singer yet. Their new album comes out on the 22nd I believe so won't be too much longer. Nice, I've only purchased Animals so far and watched a few live performances on YouTube. Wasn't sure what to listen to next, an old LP or wait for the new one? Just haven't been able to get off of this album yet! Entire new album posted to Sargent House soundcloud a week early! ^^ ha ha album cover is priceless. 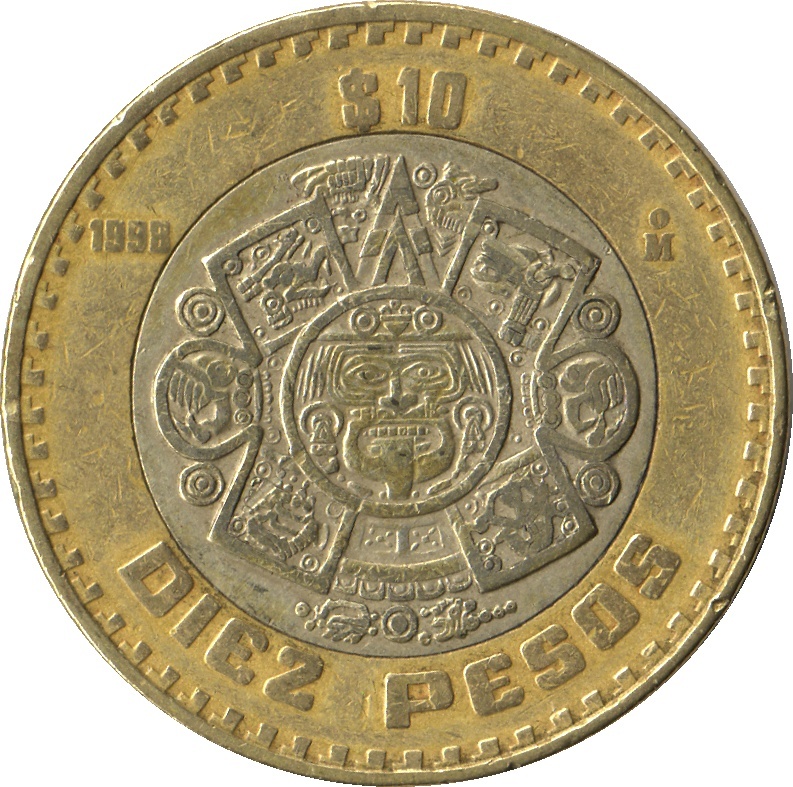 Just finished holding a $10 Diez Pesos coin from Mexico.